Saturday, Ian went to work and Evan went with us to visit some family. They had built a new house recently and we had yet to see it or really meet their newest family members. We checked in on our seeds that we planted on Easter an were amazed at how much they had grown! We ended our night watching The Founder. Sunday we had a birthday celebration at our house complete with a yummy truffle cake recipe that Ian had requested. (Recipe). Monday we decided to set aside our books altogether and head to the beach for the day. 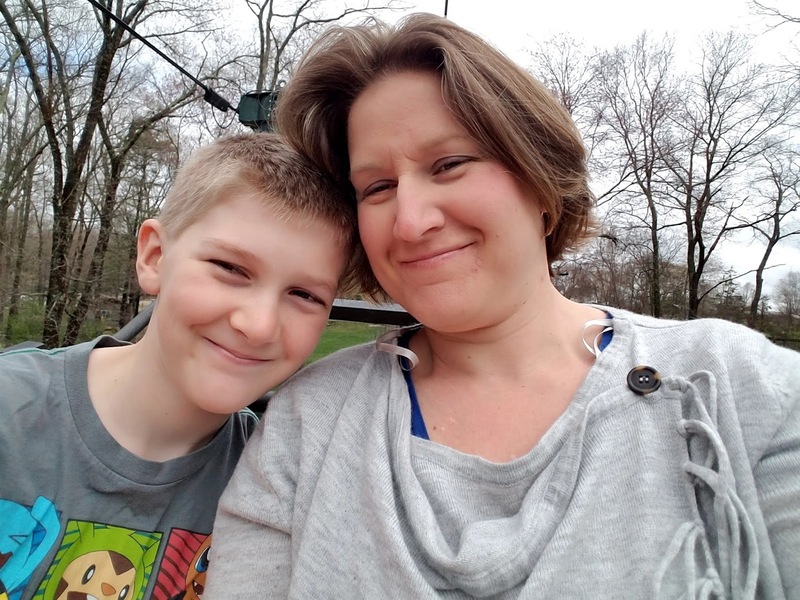 We brought my sister and nephews along and even though the sun went away before we arrived we had a nice time visiting, breathing in the salt air, and playing. We did a fun African silhouette painting on Tuesday as part of our school day (you can read all about it here) and spent most of the rainy day inside in our pajamas. 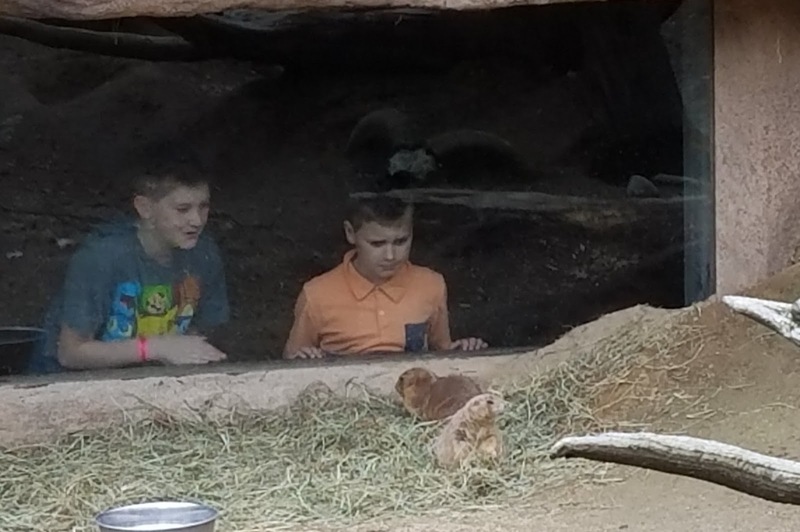 The younger boys attended their zoo class and learned all about endangered animals on Wednesday, they even managed to make it out into the zoo to learn about some of the endangered animals there between all the rain drops. Once home we elected to play a few games. 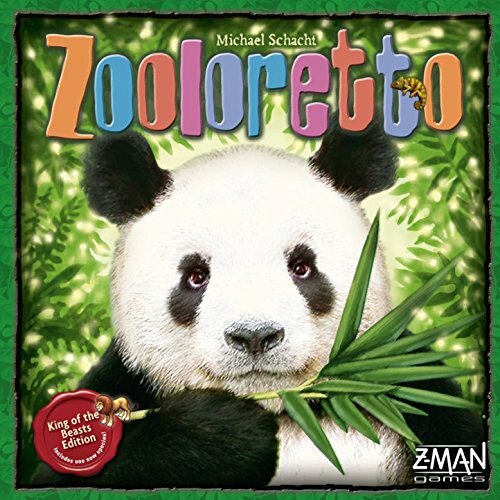 Zooloretto became a new family favorite and Alec and I both played multiple games. We also played rummy and Rummikub. 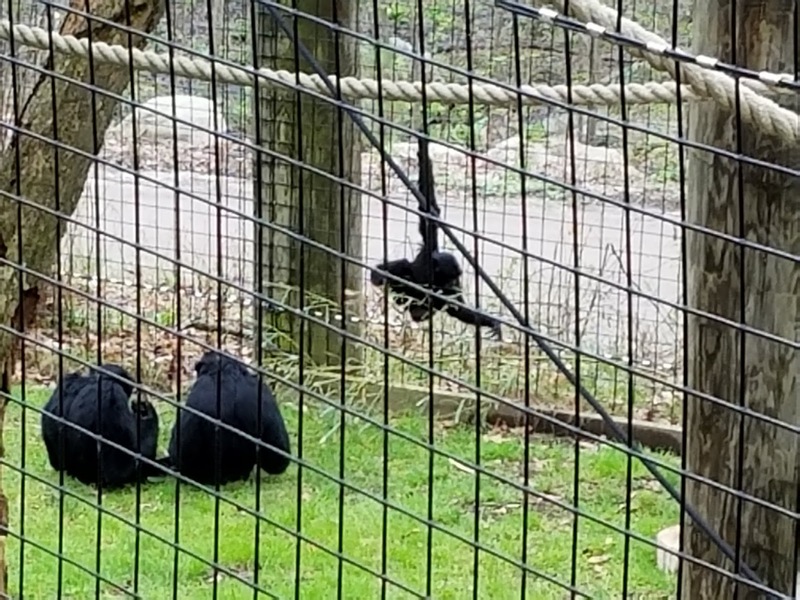 Thursday we had friends to meet up with friends at a different zoo. We had a great time watching all the baby animals, riding the sky ride, taking the woodland train out to see the herons, swan and elk. 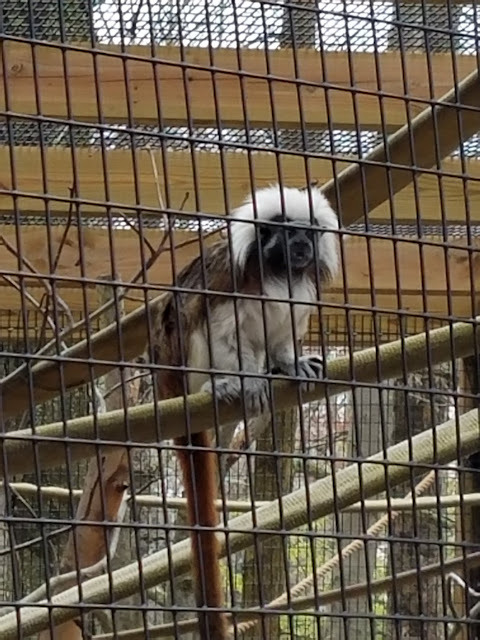 One of my favorite animals-- the cotton top tamarin; they're so tiny! 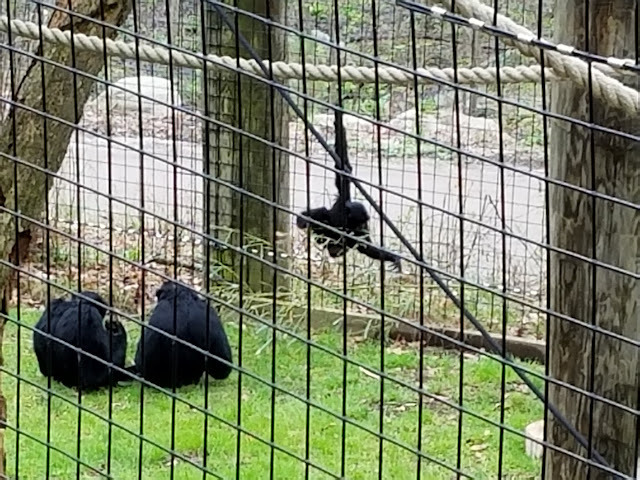 This baby siamang kept us quite entertained! 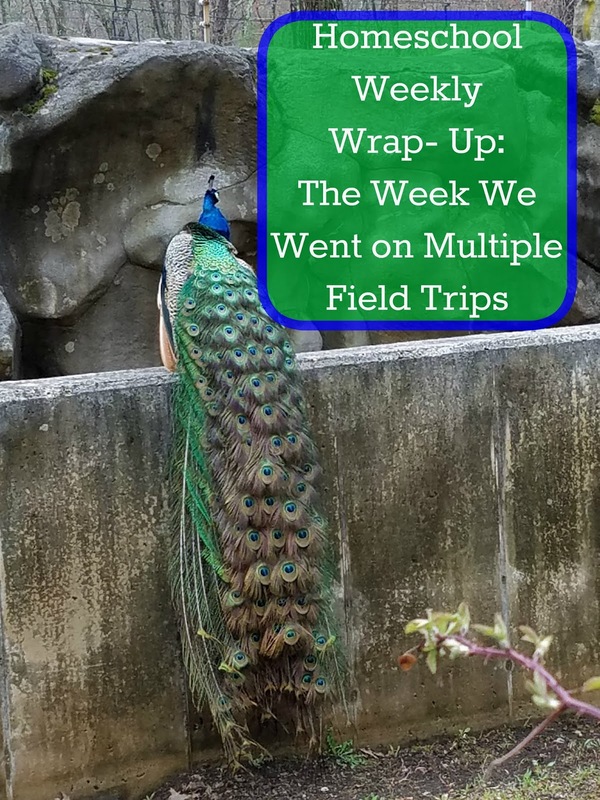 I go through periods on getting frustrated with the sameness of my Friday wrap-ups. 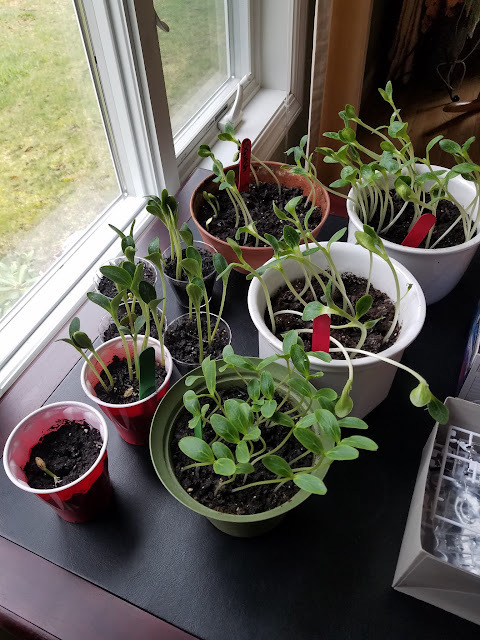 It is additionally hard that I often don't get any other post up in the week. I like both your formats. I try to go back and forth with them too. I love the zoo pictures. That's a good idea; I could go back and forth. I hated the thought of loosing that record of what we've accomplished (I do often go back and see what we've done to make myself feel better) but I was getting quite sick of On Monday we did two pages in math, one page in spelling... On Tuesday we did two pages in math and one page in spelling.. etc. Oh, I wish I had been there! The truffle cake makes me want to ditch my diet :) Have a great weekend!!! Thank you! It was a fun week but I am looking forward to settling down to a more traditional week of school next week. Looks like a fun week. I love the painting! It was a lot of fun and just what we needed to remind us to buckle down and finish off the last of our schoolwork.